Have you been meaning to transform the space outside your home but never got round to it? If you get a head start now you could be enjoying your dream garden by next summer. 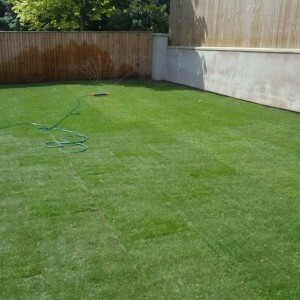 At Lypiatt Landscapes we have a wealth of experience working with many different people from the conceptual stage all the way to the finished product, and we know that a good landscaping service is flexible. We will work closely with you to ensure that you are satisfied at each stage of the process, and we are always conscientious about costing, creating detailed spreadsheets and ensuring that you have as much information as possible about the financial aspect of your project. 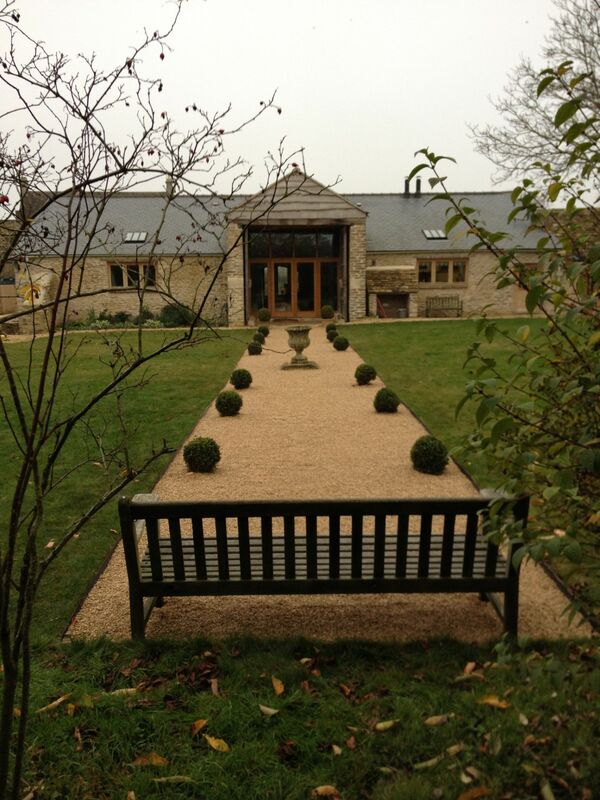 Elsewhere on our website we have posted a couple of examples of landscaping projects that we recently carried out. These include a landscape design and construction job in which we were asked to to redesign a banked garden to give the client a level area of terrace and lawn for their children to enjoy. You can see before and after pictures of the job here. 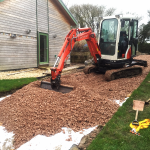 In another job we created a new pathway for a client as part of their landscaping project. You can see how it has transformed the garden and made the space easier for the owner to enjoy. Landscaping is good for your health! Or, more specifically, living in an environment that you like being in is good for your health. We all know this about the interior of our homes, but too many of us neglect our gardens if we are lucky enough to own one. Having an outdoor space you can enjoy and relax in could be a priceless commodity for you and your family. Landscaping can be an excellent financial investment- an aesthetically pleasing garden can be a great selling point if you put your home on the market. In fact, some studies estimate that it can increase the value of your home by up to 20%. So, there really is no excuse not to improve your outdoor environment. 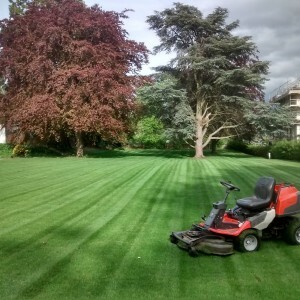 Lypiatt Landscapes and our in-house designers are ready to get started on your project as soon as possible! Please get in touch with our friendly and knowledgeable team on 01453 277 001 today.